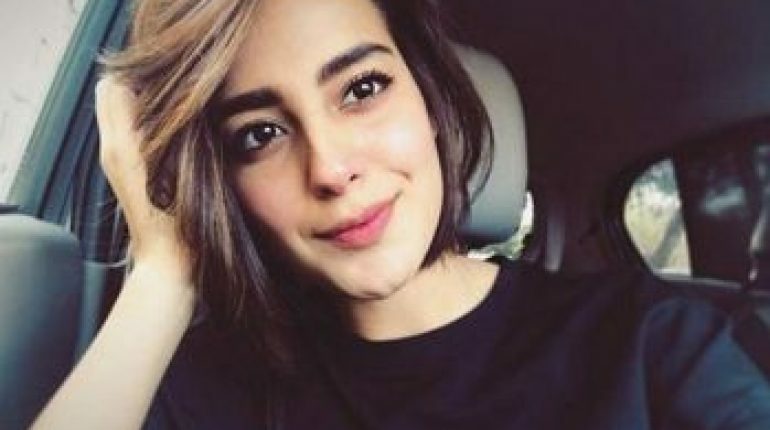 Iqra Aziz Without Makeup Is Still A Cutie, Iqra Aziz became a household name after she appeared as Jiya in ‘Suno Chanda’. Ever since then everything she does becomes news. Recently she blew everyone’s mind with her beauty when she walked on the ramp dressed as a studious bride on PLBW but her beauty needs no make up to be appreciated. The Suno Chanda starlet is known for posting her non-dolledup selfies on her instagram account often and she looks just as adorable in them as she looks in her dolled up version. 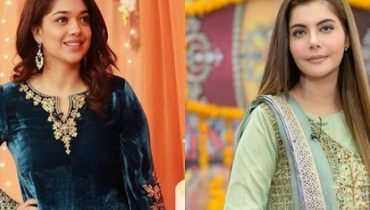 These pictures pretty much prove why we stan Iqra Aziz with make up or without make up. The woman is a true cutie. 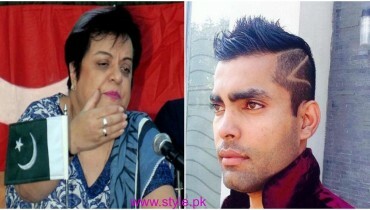 Other than that it is refreshing to find out that in this day and age of cosmetic surgeries and caked up faces Iqra still finds comfort in her own skin. 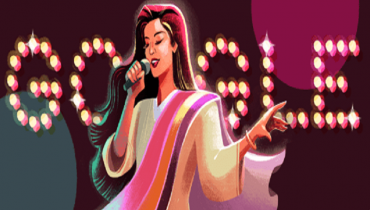 To feel confident in one’s own skin is probably the most beautiful feeling one can experience and Iqra’s confident game is so strong we absolutely love it. More power to you girl!